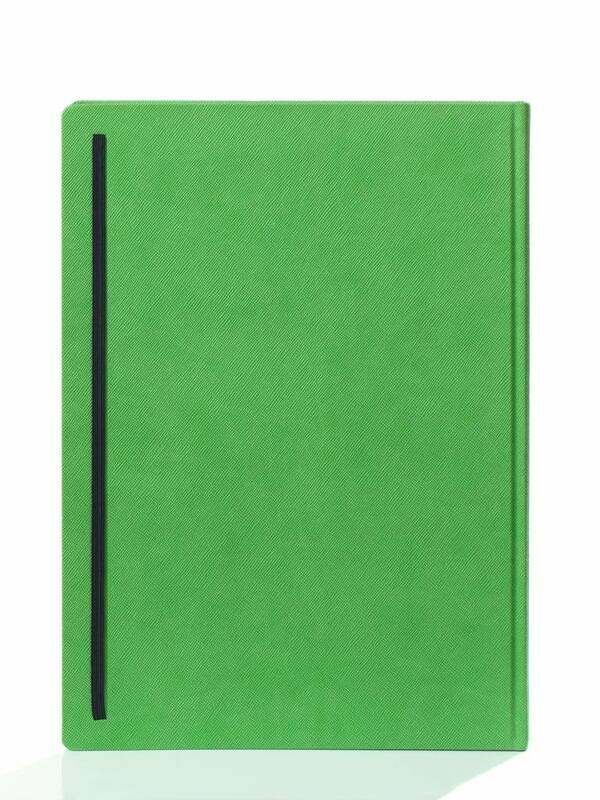 The Helma New Praga notebook is a reliable and portable notebook for notes, drawings, sketches, thoughts and more! 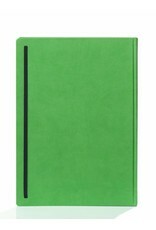 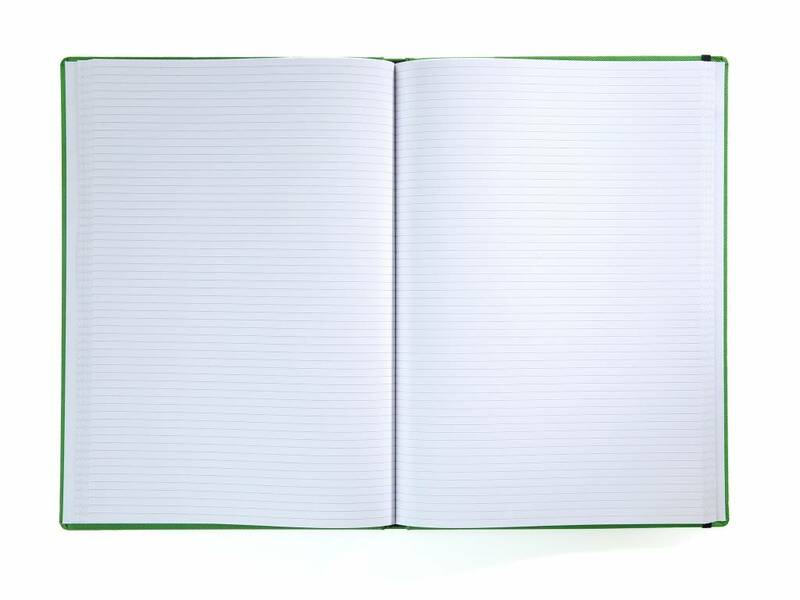 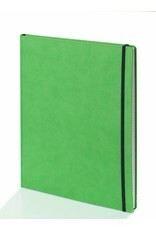 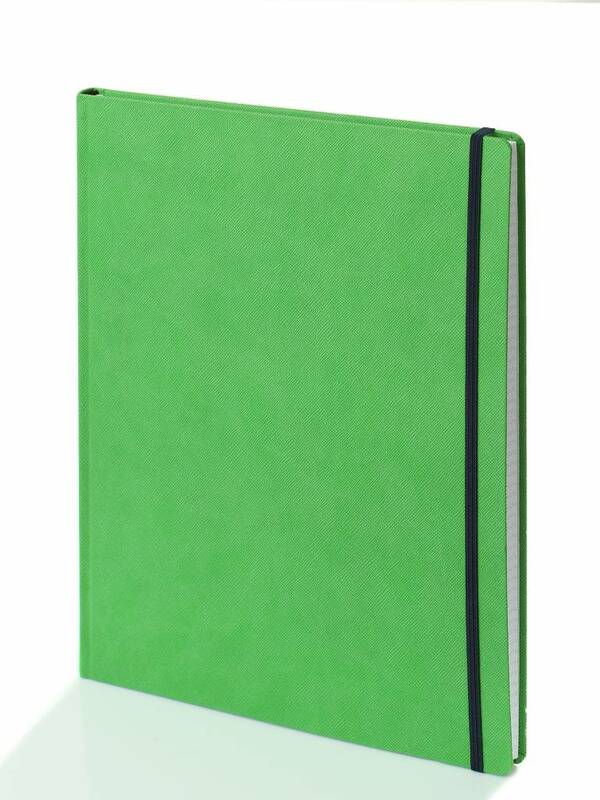 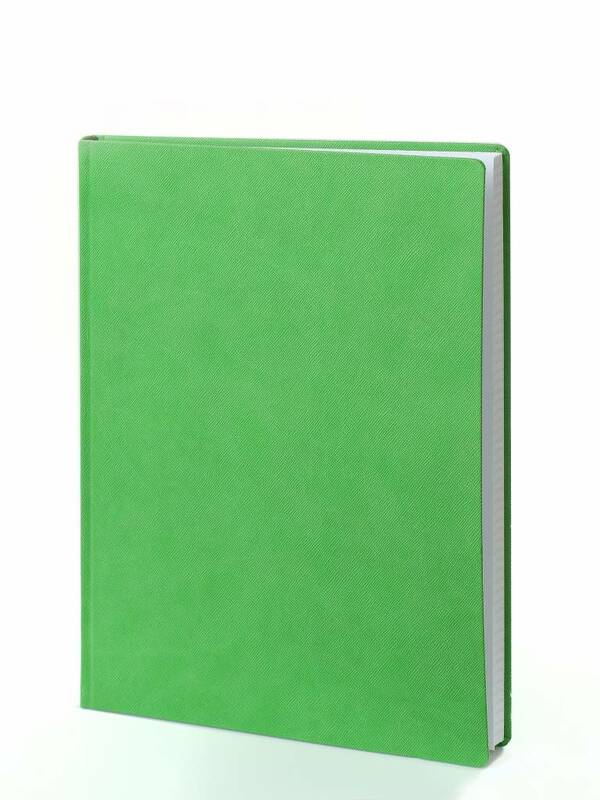 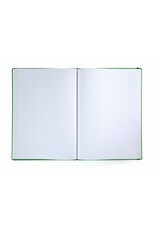 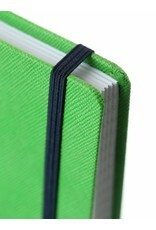 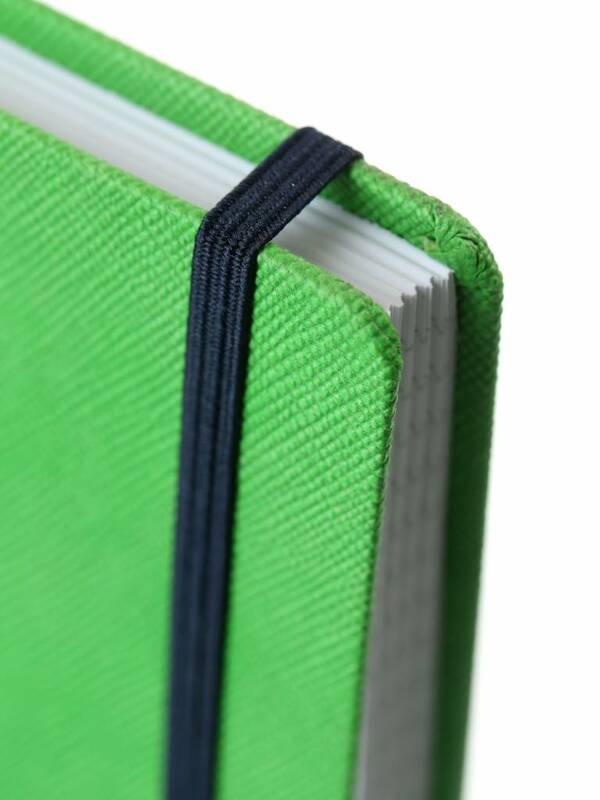 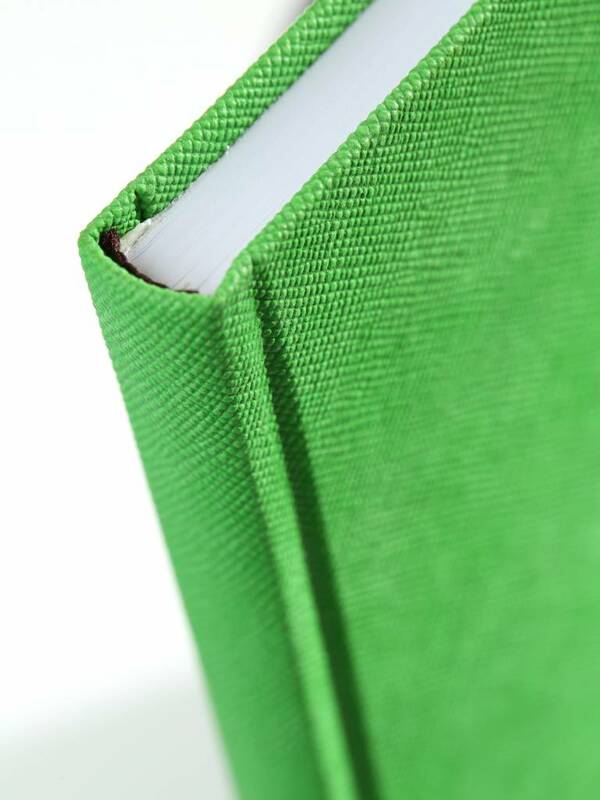 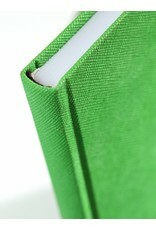 This variant is equipped with a hard cover with rounded corners, acid free lined paper and elastic closure. 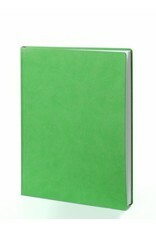 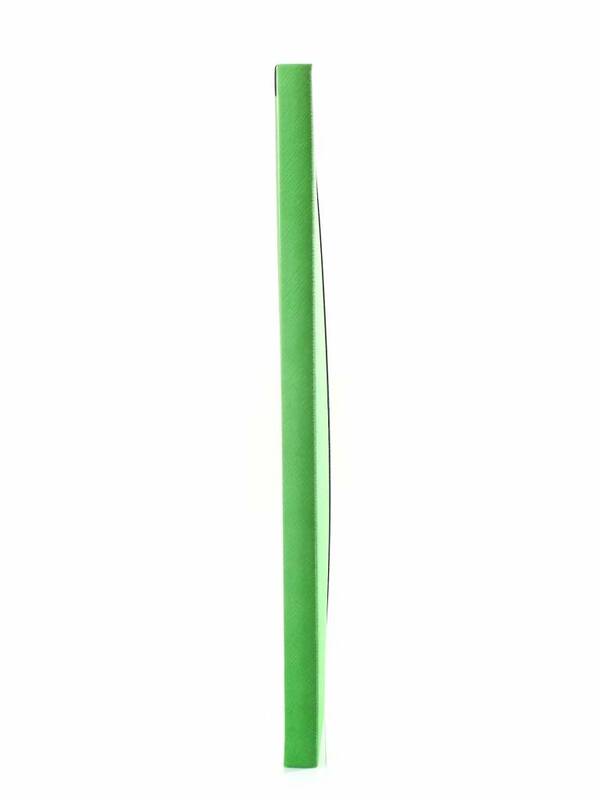 The size is 300 x 210 mm.